Prior to the presentation of the requirement about payment of fines, billing, filing a claim should accrue interest. In fact, the calculation reduces to the following formula: (amount of debt) x (rate of interest %) x (number of days of delay). Determine the amount of the principal debt. The amount of VAT included in this amount. Define the start date and end date of the period of delay in payment. The start date is the day following the day must be filled with obligation. The end of the period is the actual execution, payment of the debt. 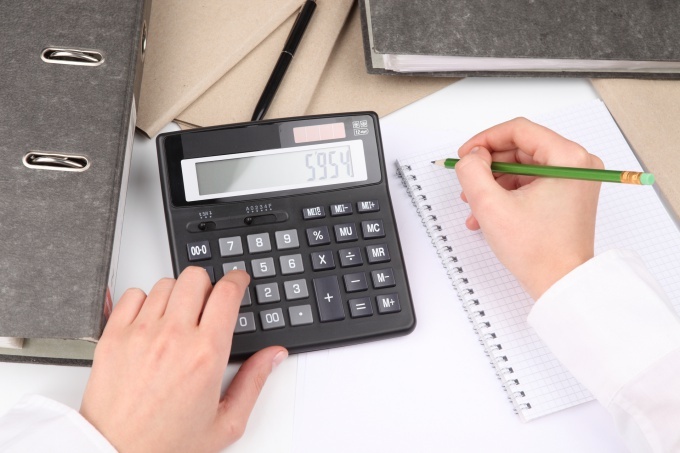 Determine the rate upon which the accrual is made. If the terms of the agreement set the interest rate of the penalty (for example, 0.1% of the outstanding amount per day of delay) or the specific penalties for the day (500 per day) should be governed by that agreement. If such a clause is not in the contract, be guided by norms of the civil code, i.e. charge interest at the refinancing rate. Determine the amount of penalties for one day of delay. 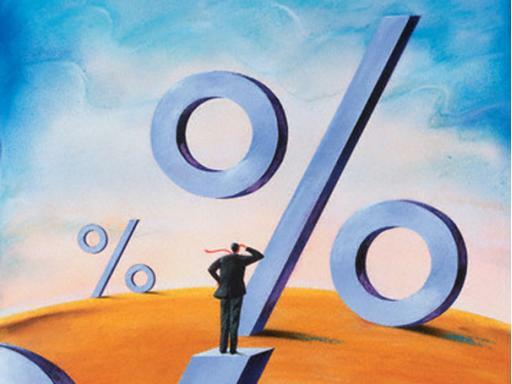 Calculated according to the refinancing rate, it should be remembered that this annual rate. To calculate the interest for one day, in the denominator indicate 360дней. Determine the total amount of the penalty. To do this, interest for one day multiply the number of days of delay. If it is a delay in the execution of non-monetary obligations, such as delay in construction, penalties are awarded only in the case where it is established by contract, the total price of the contract. If multiple contracts, you must calculate separately for each, and then summarize and report the total amount of interest charges. For the calculation of fines for insurance contributions will need to source data such as date of occurrence and the planned repayment of debt, arrears and the refinancing rate in the period from the deadline for payment of the premium until the day when he was actually listed in one or another extra-budgetary Fund. - the refinancing rate in the period until the last delay. Unlike taxes, in which case interest is charged from the day following the late payment including the down payment, the late payment of premiums begins on the expiry of the deadline of their payment for the year. This date is the 31 December. And if you do not fit into this framework, interest you should be charged from January 1 next year. If the Pension Fund of the Russian Federation has counted you interest on advance payments and you have paid responsibly, the Fund should get the money back or take to offset your future payments. The rest of the solver is the same as with taxes. You must determine the date when you plan to repay the arrears. While fines are charged for all calendar days from the date of occurrence of delay, including weekends and holidays, from 1 January to the last day before the transfer of payment, inclusive. For the day of payment penalties is not considered. The compulsory component of the calculation serves as the refinancing rate in force at the time, yet lasted your overdue contributions. If it has changed, will have to break up the time periods of each rate value and calculate the sum of penalties for each separately, and then add up the results. Refinancing rates for different periods can be found on the website of the Central Bank of the Russian Federation. In the presence of all required performance penalty is calculated by the following formula: Interest = Arrears on contributions * Number of days overdue * refinancing Rate / 100 * 1/300. 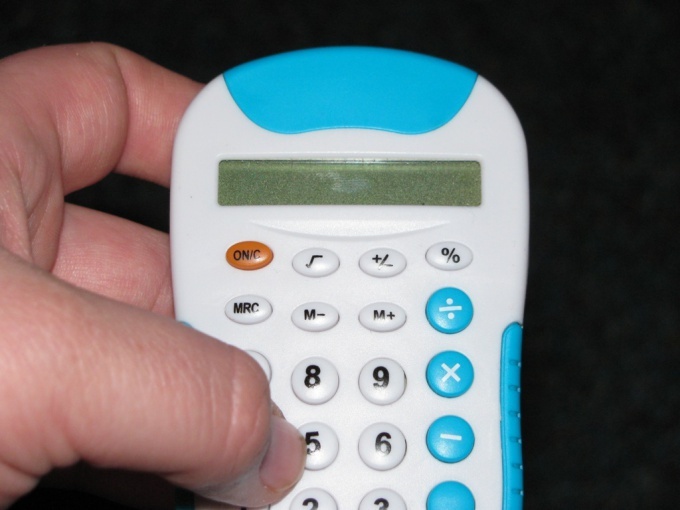 There are also more simple variant - to use the online calculator penalties on the website of the journal "the accountant" (http://www.glavbukh.ru/pencalc/). Enter in the corresponding field the date of the insured debt and the expected repayment, the arrears amount and click "Calculate". Penalties paid at debt on any payments, taxes, utilities, loans and fines. It is considered a penalty, which is calculated at the refinancing rate of the CBR at the time of payment. Today it is 1/300. The calculation should be made of the amount of debt for each day of delay. - the statement in Arbitration court, if the reasons for overdue payments respectfully. If you are behind on some payments, it can send you a payment receipt with the completed stitching penalties, but most often are requested to calculate the interest yourself. Payment of the penalty may include not only penalties for each day of delay, but also fines or other fee. Interest is calculated by a simple formula in which the amount owed and multiply by the number of overdue days of the execution of debt and multiply it by the refinancing rate of the CBR on the payment date. Today it is 1/300. To the calculated figure, add the principal and pay the total amount in the nearest branch receiving payments from the population. For example, if the amount of your debt payment is 10000 rubles of overdue days for the performance of debt 30, the calculation would look like this: 10000х30:300=1000 rubles - fines for 30 days of delay. To this amount add the basic debt - for example, it is 10,000 rubles. The resulting amount is the total payment for the debts. Can calculate interest for one day. The 10000 divide by 300, will receive 33 rubles 33 kopecks penalty for one day late payment. If you do not agree with the generally accepted norms of payment of penalties, you can apply to the court of Arbitration. The same can be done by a representative of the company that you owe. The court may take into account certain circumstances that are present in the form of documentary evidence or testimony and to reduce or increase the penalty. In particular, the proof that you were not able to repay the debt due to a serious illness and presents a certificate or certificate of delay or non-payment of wages – is a strong circumstance to reduce the penalty or cancel. But it can be done only on the basis of court orders. If the company that you should go to court and present evidence that your failure to pay incurred significant financial or other losses, you can not only increase the amount of fines, but also to award to pay damages and other costs. Refer to Civil, Tax code governing the calculation and payment of penalties for each day overdue financial obligations. In Russia the introduction of the refinancing rate is quite large. The refinancing rate is defined as the measures of interest that should be transferred to the Central Bank for the credit product. 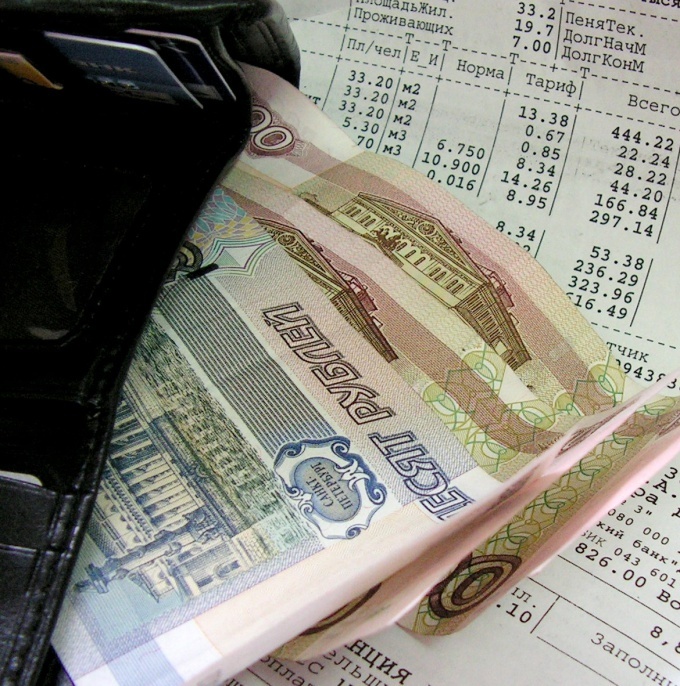 The calculation of the refinancing rate in Russia is done according to the approved formula. Currently the refinancing rate is the main indicator of the credit policy of the Central Bank of the Russian Federation. This rate is adopted when calculating the fines, penalties and taxation. The refinancing rate is considered to be the basis of monetary policy. Calculation of interest at the refinancing rate was initially adopted by the Central Bank was called - the rate on all loan programs. Since 1992, this rate began to match the rate on the Lombard loan. Since 1993 the refinancing rate reached the highest level and ranged from 100 to 210%. By what formula there is a calculation of the rate of refinancing? The official formula, according to which the calculation of the refinancing rate approved by the Central Bank of the Russian Federation. The size of the rate can be equated to economic stability, because it depend almost all the characteristics as a large organization, and characteristics of the usual physical people. Days total number of days within which formed delay under the credit agreement. Apply the rate of refinancing? For most people, the actual implementation of the refinancing rate only for loans. But you need to take into account that the rate is the rest of the field implementation. According to the Tax code of the Russian Federation charged 1/300 part of the rate for each day a payment is missed in case of delay in payment any kind of tax. The size of the refinancing rate is used when calculating the amount of taxation personal income tax contribution in the ruble equivalent. If Deposit rate exceeds the refinancing rate, which is set during the period of the contribution, the contribution is taxable. Tax base when receiving money from savings in the use of loan funds is also based on the refinancing rate. In this case, performed the calculation of interest at the refinancing rate as well as 2/3 of the refinancing rate at the time of deriving income. In this case, if the employer delays payment of wages, he must pay with additional compensation. The amount of compensation should be more than 1/300 of the established rate of refinancing. The calculation of the compensation takes place for each day of non-payment of wages. 20 000 * 8.25%, the size of the refinancing rate on 11.03.2014) / 300 * 5 = 27.5 RUR. 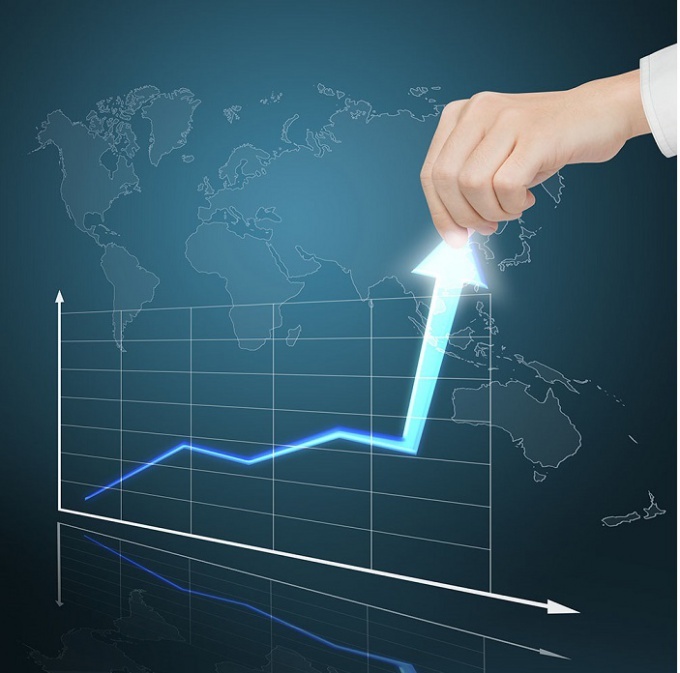 The amount, of course, small, but with the huge time it will increase significantly.